Embraer has come a really long way since the 120 Brasilia, and this ERJ-190 is nothing like those old turboprops from the 80’s. It’s everything those old airplanes weren’t: quiet, spacious, and dare I say it…comfortable! I’d also go as far as to say that the 190’s are much better looking airplanes, but that’s totally subjective so I’ll leave that up for you to decide. 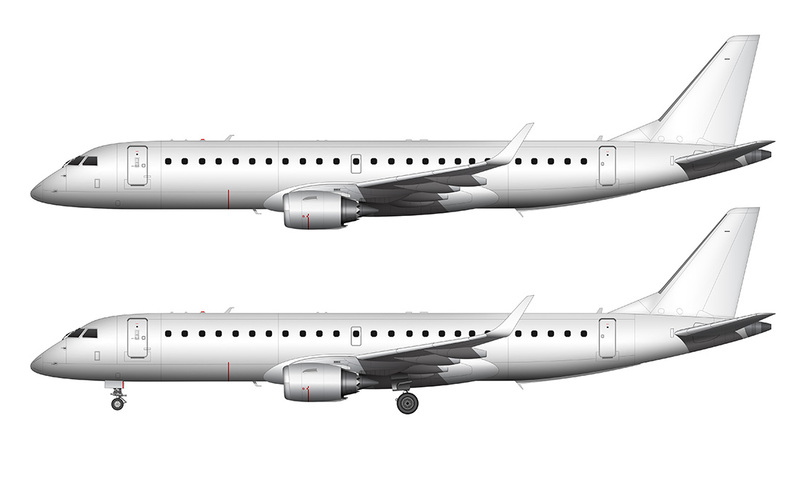 These side view illustration templates represent the first in what I hope will be an entire series of Embraer regional jet illustrations. 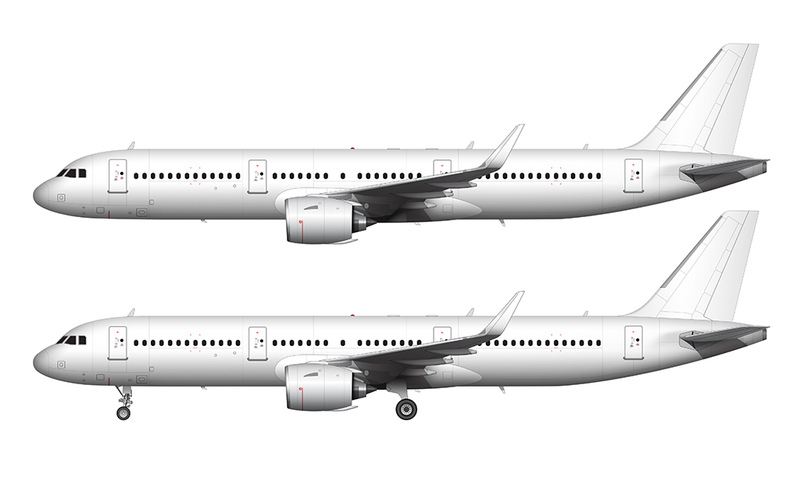 I was even planning on doing the E175 in conjunction with this 190, but I realized that the differences between the two are so great that it made more sense to focus on each one individually instead. 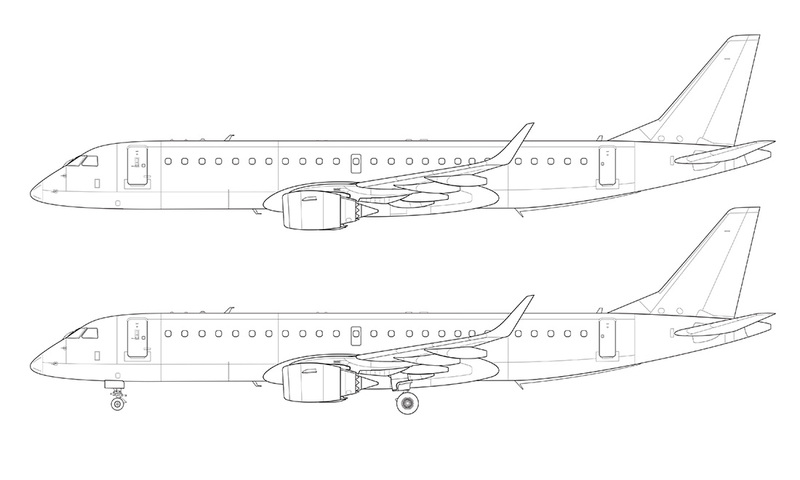 I’m not sure yet if the E175 is the template I’m going to do next, but it’s certainly on my list of aircraft to draw. You might have noticed that I’m slowly refining my rendering technique on the all white versions of these illustrations. Back when I was doing the L-1011 artwork, I realized that the way I had been doing the fuselage shading up until that point wasn’t quite right. The linear gradient which I created to show the curvature of the fuselage was too abrupt as it wrapped over the top, which created a harsh “halo” shadow along that top edge. This is more prevalent in my earlier templates (such as the 737-800), and it I’ve been working on finding ways to smooth that out while keeping the shape and depth of the tube. It hasn’t been easy to find the right balance, but I think the softer shadows that I’m using now look much better and are a lot more realistic. Anyway, we don’t see very many Embraer 190’s here on the west coast of the US, so up until now it hasn’t been an aircraft I’ve thought much about. However, a recent trip to the east coast (which included my first flight on one) made me realize that these are popular little airplanes that needed to be part of my overall template collection. Hopefully you find these illustrations useful! 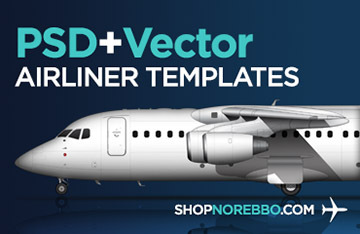 50% off my high-resolution airliner templates! Subscribe to my mailing list and get a code for 50% off your entire order from my airliner template store. Hi! 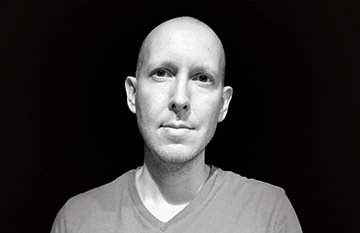 My name is Scott, I am a 3d and 2d illustrator focused on aviation and the commercial airline industry. I spend most of my time being nerdy and building my side view airliner template database, but I’ve also worked with some amazing clients over the years (such as United Airlines, Air Transat, Croatia Airlines, and Rockwell Collins). Have a question or a comment? Let me know! Thank you – I appreciate the compliment! 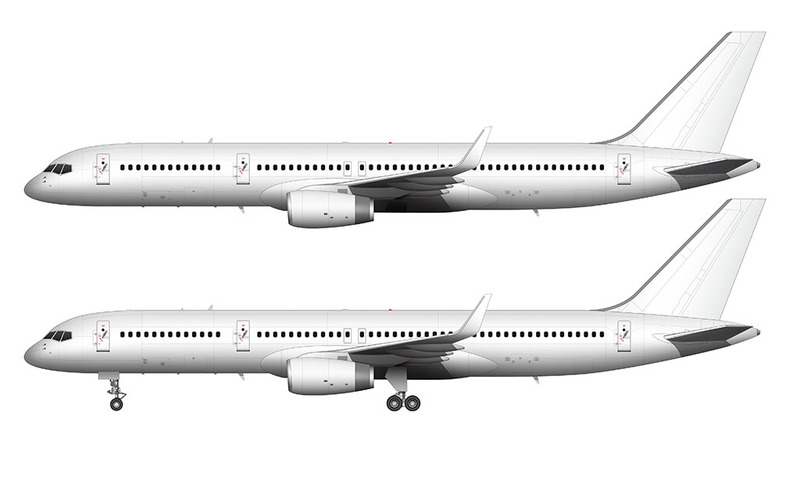 I was wondering if you have the Right Hand Side view for the E190. Unfortunately no. But I would like to go back eventually and create some other views of some of the most popular aircraft just so that it completes the set a bit better. Scott, the Embraer E-JET has a new generation! The E-175 E-2 and E-190 E-2. Are you planning to draw these planes in the future? Actually I had no idea! Thanks for letting me know – and of course I’ll add these to my to-do list.